There are many things to see on Lake Toba. Each comes with its unique attraction. We hand-picked ten must-see points of interest on Lake Toba and grouped them into culture, nature, and wildlife. This museum is a miniature of the whole Batak culture and the largest of its kind. It takes you on several corridors where you can enjoy over 1,000 collections of authentic cultural artifacts and historical relics from the 6 Batak sub-tribes, namely: Toba, Simalungun, Karo, Pakpak, Mandailing, and Angkola. See more. Tomok has several preserved historical objects. 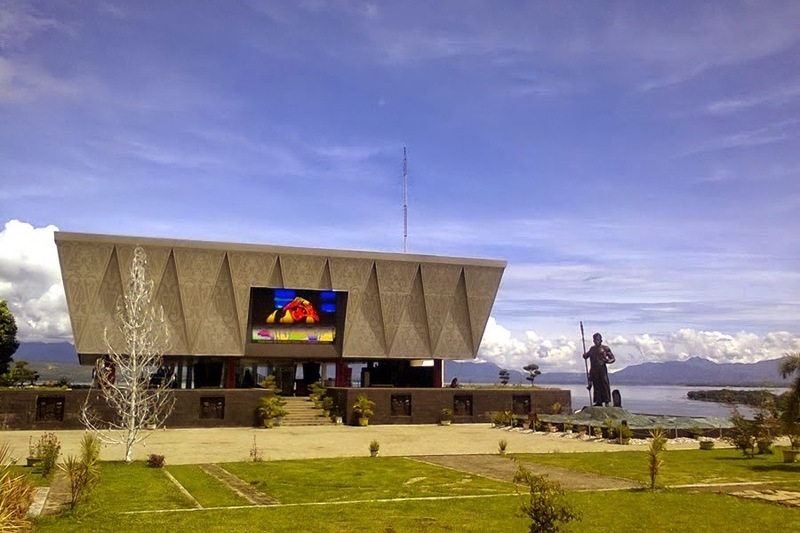 As such, it has become one of the most important cultural sites on Lake Toba. For example, you can find a large stone sarcophagus of the Sidabutar tribal chief, carved from a stone block, here. The front side of the sarcophagus carvings looks like the face of a lion-mythical creature. There are also stones of some elephants. On the saddle-shaped lid is a small statue of a woman carrying a bowl, who is believed to represent the chief’s wife. See more. Ambarita village has a typical Batak house with classical architecture which is hundreds of years old. 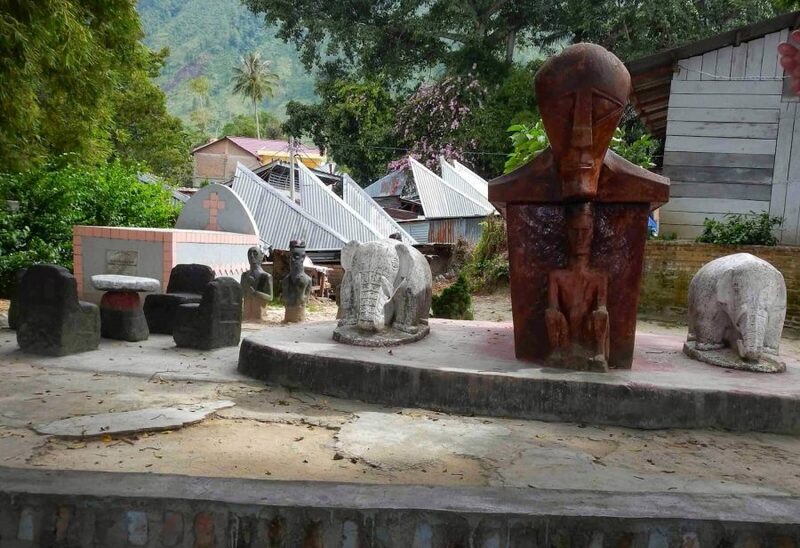 It also has a historical site of the tribe that consumed human flesh (cannibal), a gate and a giant statue that supposedly believed to be the guard and exorcist who entered this village. The statue called “Pangulubalang” stands near the pier. 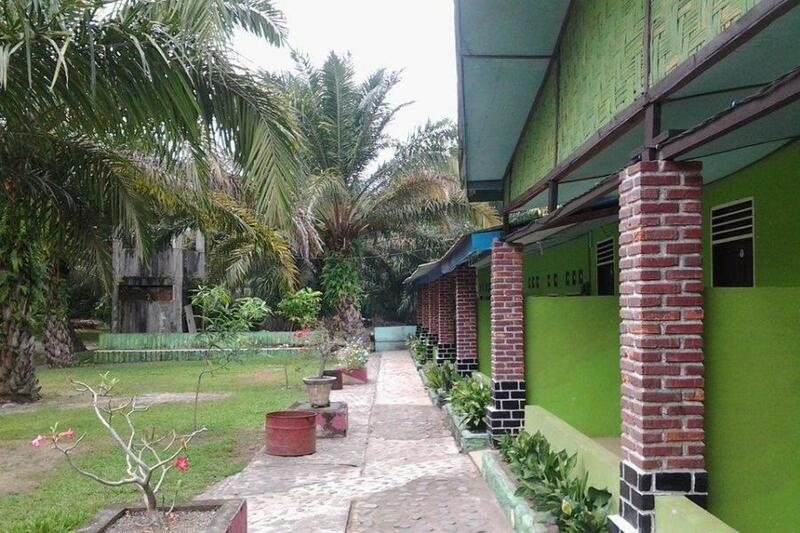 There is also a place called “Huta Siallagan” that means “Village of Siallagan” within Ambarita. 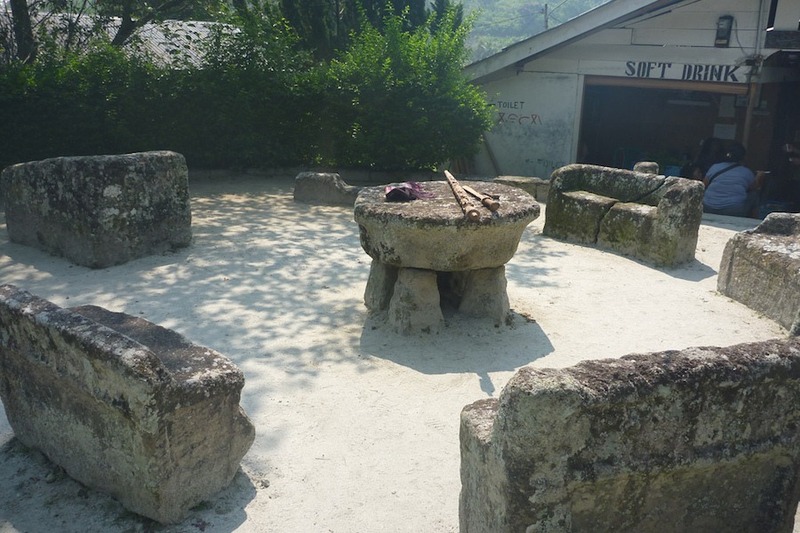 In this sub-village, there are historical sites in the form of relics of megalithic objects and a place called the trial stones. The trial stones function as a meeting venue as well as execution place of a death penalty. See more. Tuktuk village is an area of interest to foreign tourists where most of them stay. 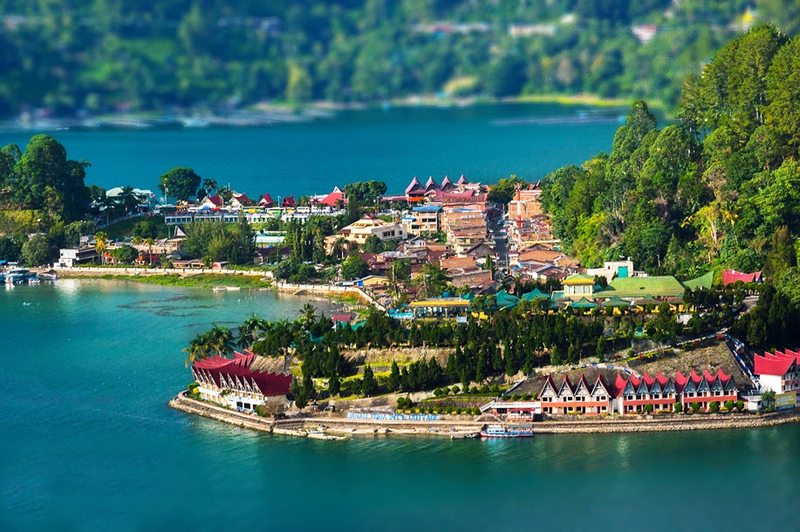 The view of the blue lake combined with the typical Batak style buildings is so spoiling to the eyes. The lakeside village is well conceptualized with a neat and clean community arrangement, laden with natural scenery of Lake Toba and calm atmosphere suitable for family picnics as well as honeymoons. Visitors enjoy marine tourism such as swimming, diving, sailing, canoe, and fishing here. See more. This waterfall is within Tongging hills at an altitude of about 800 m (0.5 mi) above sea level. Pine forests also surround it. 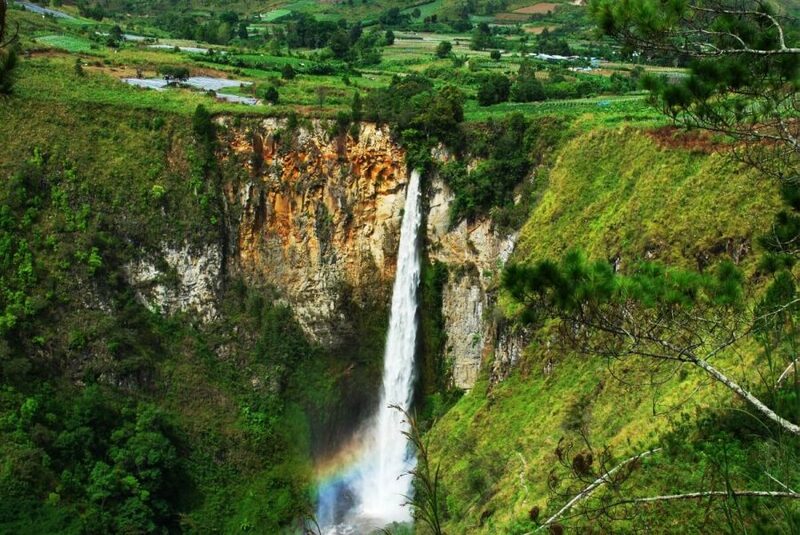 With its height of about 120 meters (400 ft), Sipiso-Piso Waterfall is one of the highest waterfalls in Indonesia. Because of this waterfall, Karo Regency has become one of the most popular tourist destinations on Lake Toba. See more. 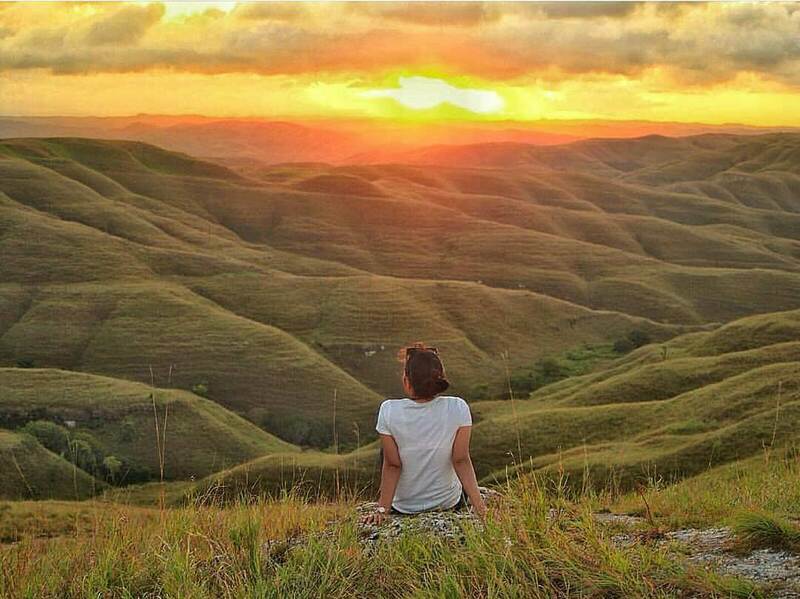 Holbung hill is undoubtedly unique since it offers a different view. For example, Mount Pusuk Buhit looks beautifully majestic from this spot. There is also a cracking hill that reveals its high artistic value. Trekking uphill makes the trip even more exciting since it offers the view of green grass along the way. You will find the sky to look like a green abstract painting bluish if you get there when the weather is clear. 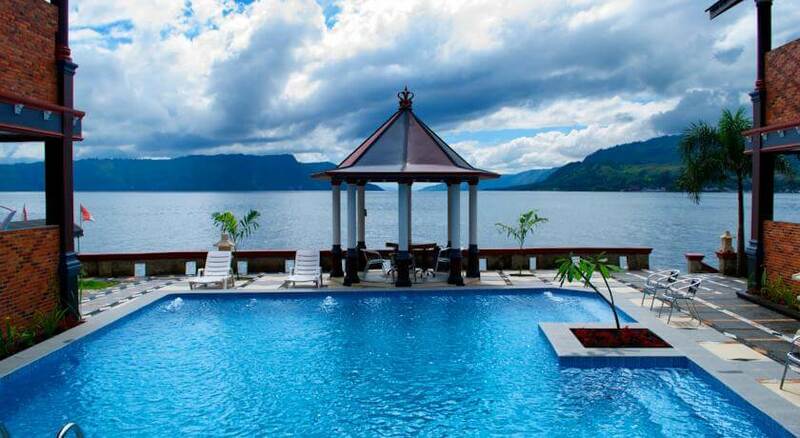 Get there, breeze fresh air and enjoy one of the best panoramic views of Lake Toba. See more. 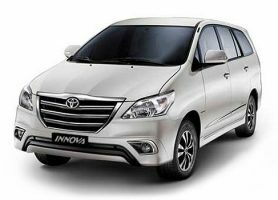 Simalem provides a different experience of your tour. It is a village that boasts not only the natural scenery of pine forest and Lake Toba but also various other attractions. They include the tour of a fruit garden (where you are welcome to pick up low-hanging fruit that you like), Fountain of Wealth, the garden of Pearl of Lake Toba, Tongging Point, herbal tea tasting, golf course, a unique temple, animal gardens, flower gardens, and outbound tours. The tours include rock climbing, cobwebs, flying fox bridges, etc. There are some cafes, one of which is Codons directly overlooking Lake Toba, too. The hotel’s buildings are in culturally landscaped gardens, the plantations are arranged neatly in one place. See more. 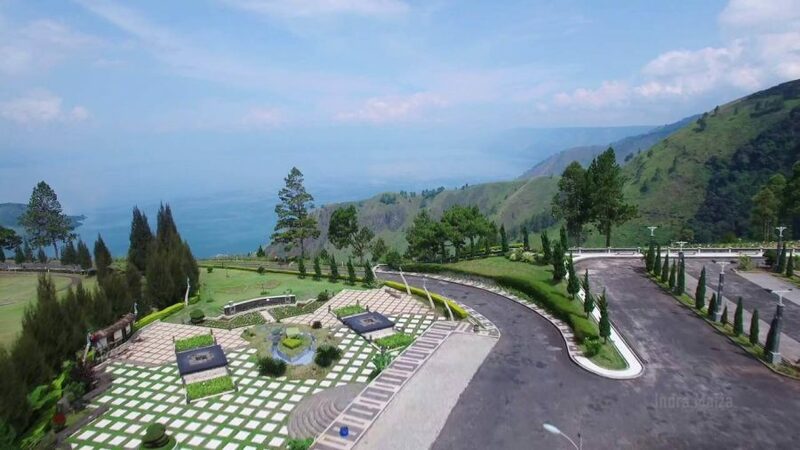 Bukit Indah Simarjarunjung is a hill where you can see the most of Lake Toba from the ground. 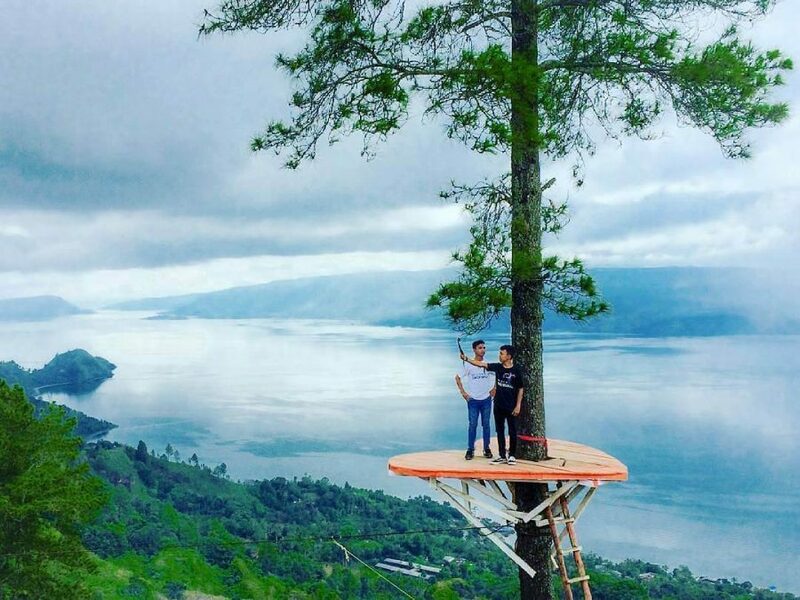 Walk up a ladder to the heart-shaped pad tied to a tree to see a different scenery of Lake Toba. Spread your views as wide as you can to reach out to all the green hills by turning yourself 360 degrees on the tree of love. Many have claimed that this is the most satisfying location of sights. Come here with your spouse or best friends either very early in the morning or very late in the afternoon so you can catch the sunrise or sunset. Don’t miss it. See more. 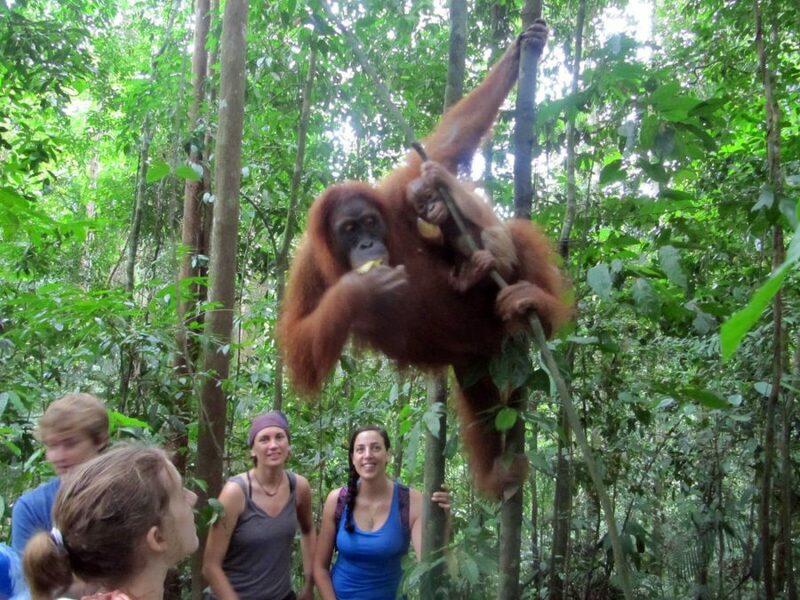 Bukit Lawang is adjacent to the protected forest where orangutans leave their wildlife. There are not just orangutans, but also many kinds of birds and monkeys. The authority will allow you to enter the forest under the supervision of certified guides only. If you want to enjoy this tour, make it your priority because you need to ride for 5 hours from Lake Toba to get there. Taking your grown-up kids here will be fun as they should enjoy it more than they do anything else, but again beware of the travel time. See more. 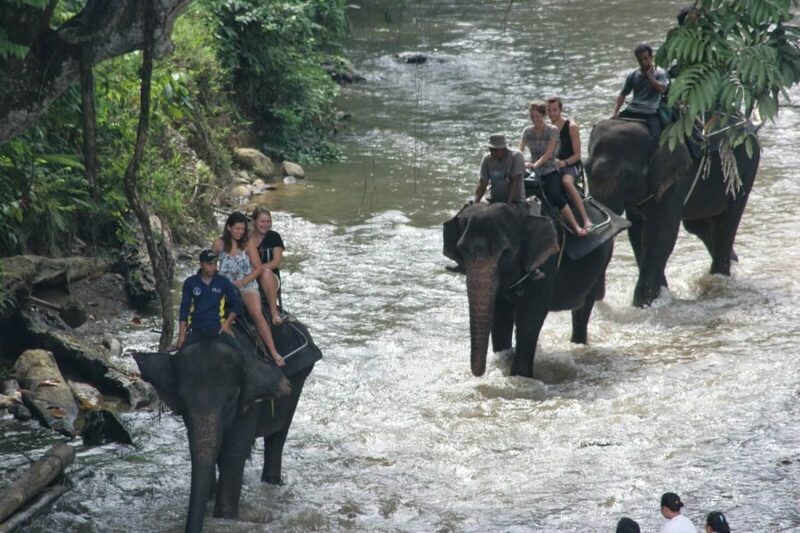 The unique attraction of Tangkahan is the opportunity to bathe the elephants and ride them while roaming the forest. Various kinds of trees that grow naturally, tropical forest vegetation and the hilly land make Tangkahan ecotourism not only an attraction but also a place to learn about nature, living creatures, flora, and fauna. There are rivers, waterfalls, hot waters, valleys and rare plants like Raflessia in this forest, too. See more. See also Things to Do on Lake Toba.